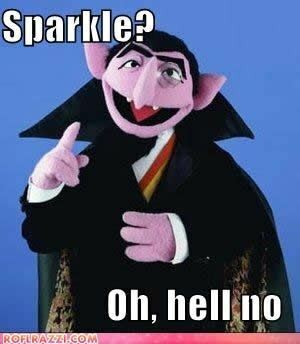 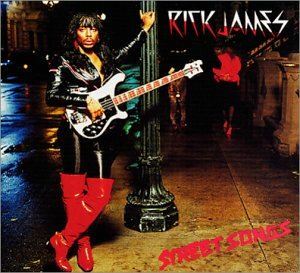 Wanted to send out a special Birthday Tribute Shout to the King of Punk-Funk Rick James! 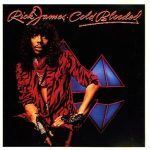 Rick James was the architect of a sound and style that owed as much to rock as it did funk, with vocal theatrics that were as emotive as anything Wagner could have put together. 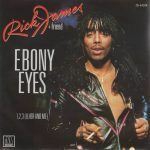 Gone but never forgotten, we all owe Rick a debt of gratitude for keeping the funk alive and ushering it into the 1980’s through the doldrums known as the Disco Era.